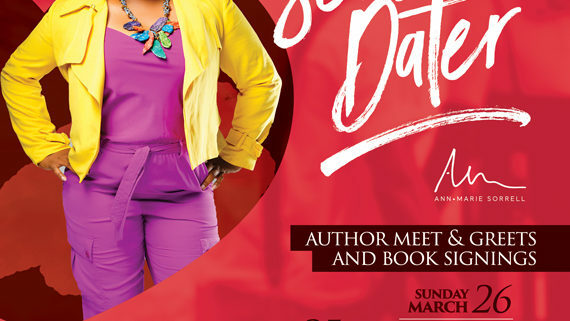 Book Signing at Mandel Public Library! 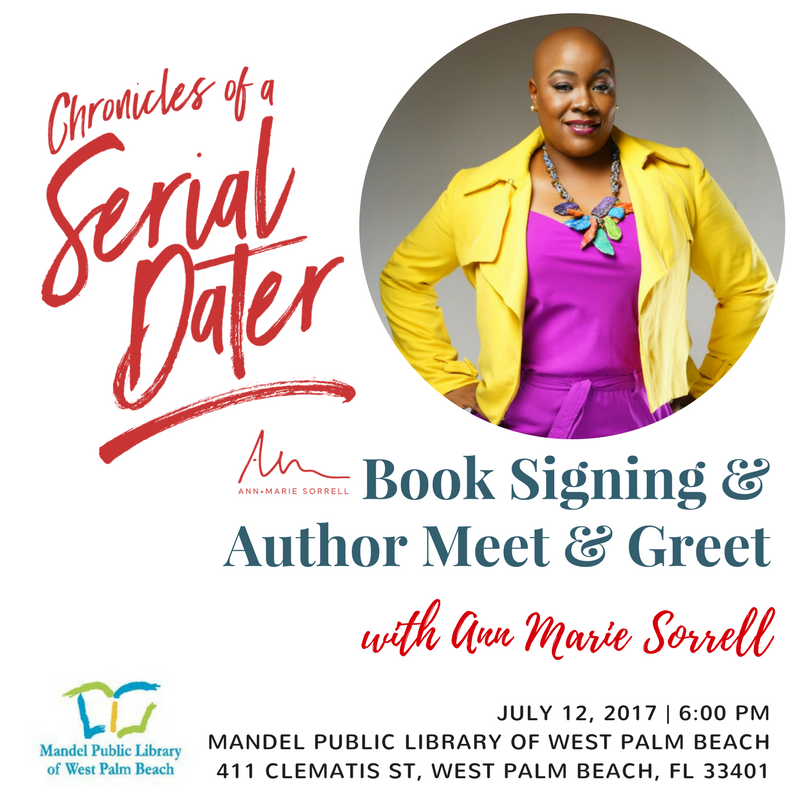 http://chroniclesofaserialdater.com/wp-content/uploads/2017/01/Ann-Marie-Book-Signing-Mandel.png 800 800 Ann Marie http://chroniclesofaserialdater.com/wp-content/uploads/2017/02/serialdaterlogov2.png Ann Marie2017-07-07 15:31:182017-07-07 15:31:18Book Signing at Mandel Public Library! 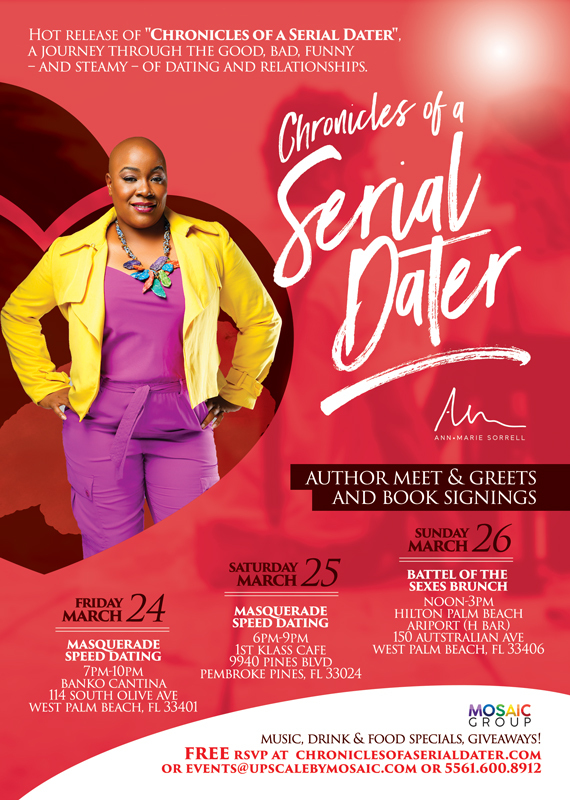 http://chroniclesofaserialdater.com/wp-content/uploads/2017/01/Chronicles-of-a-Serial-Dater-All-Events-570x800-web.jpg 800 570 Ann Marie http://chroniclesofaserialdater.com/wp-content/uploads/2017/02/serialdaterlogov2.png Ann Marie2017-03-08 14:47:432017-03-08 14:47:43Book Launch Events Announced!